Former CDFI Fund Director Annie Donovan kicked off the hearing with her testimony, followed by Joe Neri, CEO of IFF headquartered in the Midwest; Bob Jones, CEO of United Bank based in Alabama; and Grace Fricks, CEO of Access to Capital for Entrepreneurs based in Georgia. Each witness highlighted the unique role CDFIs play in providing investment to areas bypassed by traditional financial institutions, both rural and urban. “As a nation, if we are to create an inclusive economy that offers opportunity for all, we need community development financial institutions. CDFIs use tools, such as those offered by the CDFI Fund, to unlock private sector investments in low-income communities,” stated Donovan. Video from the hearing is available here. Witnesses advocated for increased government funding to address the billions in unmet financing need in underserved communities, with Neri highlighting the outsized impact of CDFI Fund investments by emphasizing that for every $1 dollar of federal investment through the CDFI Program, CDFIs leverage $12 of other investments. Fricks also underscored the value of community banks in preventing vulnerable populations from falling prey to predatory lending. Additionally, witnesses stressed how the CDFI Fund supports both CDFIs and the communities they serve with financial education and capacity-building. Jones shared how United Bank’s financial literacy services and business technical assistance save scarce dollars for customers—many who are living paycheck to check. 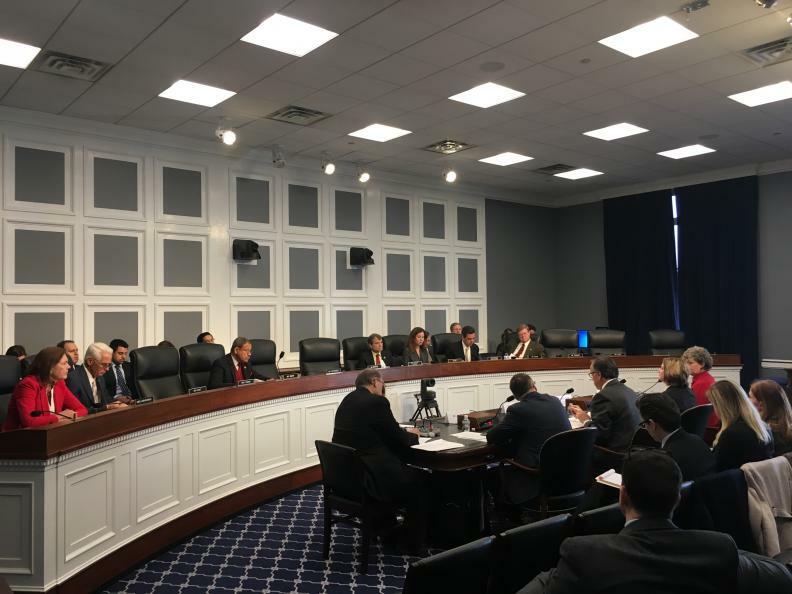 During the hearing, House Members asked thoughtful questions and expressed support for CDFIs serving their constituents. Thank you Annie, Joe, Bob, and Grace for advocating on behalf of CDFIs and underserved communities around the nation! Also, thank you to the House Appropriations FSGG Subcommittee for taking time to understand the extraordinary value of CDFIs!